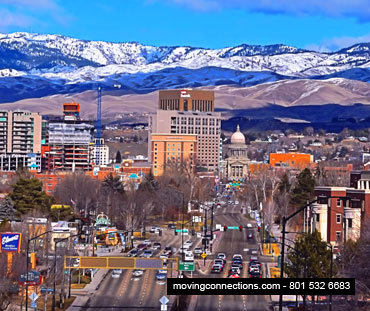 Long Distance State To State Moving Throughout The Western U.S. 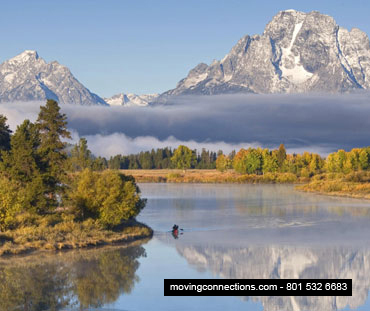 If you want to prevent a “Panic Mode Alpha” experience on your moving day, then call us at Moving Connections. 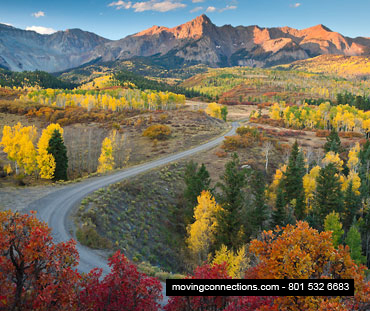 Our Long Distance moving service is on hand to spare you the turmoil that is so often the case when a family or individual has to move. 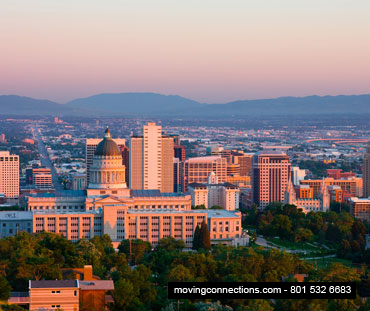 Here at Moving Connections, we have our own men based in Utah to move you from Utah to every city in the Western United States. 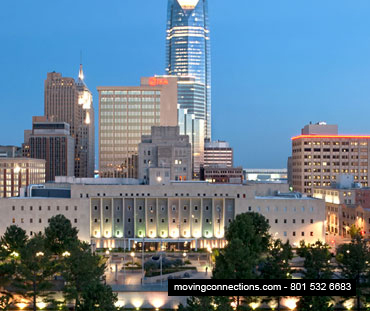 Through thirty years of providing moving and shipping services, Moving Connections has learned how to provide the best moving experience in the industry. 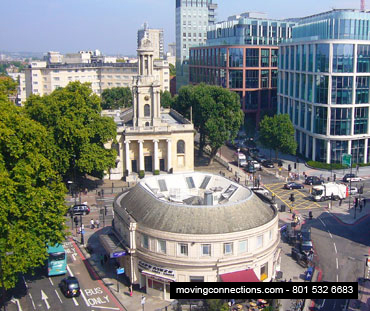 We do this by loading your belongings on the day that you specify, unlike many moving companies. 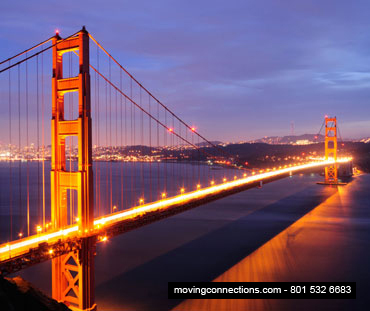 We then deliver your items to their new destination with a few days. In the meantime, your goods stay locked on our Moving Connections truck until we unload them at your destination. 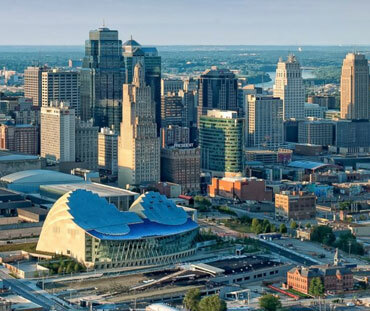 These professional procedures eliminate the confusion and frustration of not knowing the exact day your movers will deliver your possessions. It also eliminates the possibility of some of your household items going missing. In addition, you get to know your movers. 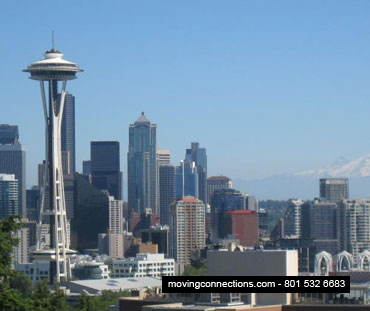 Moving Connections is a federally licensed, bonded, and insured motor carrier. 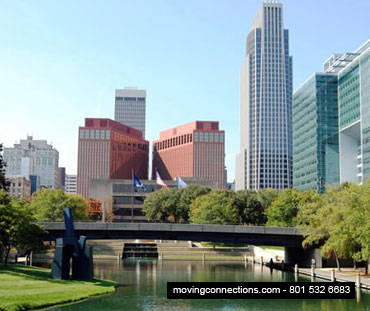 As such, we are a professionally oriented company, and that attitude carries on throughout our professional moving crews. 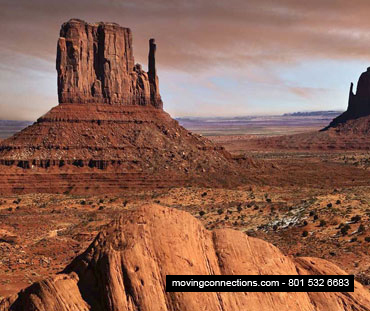 We are based in Utah, so we can move you from Utah to any city in the Western United States. 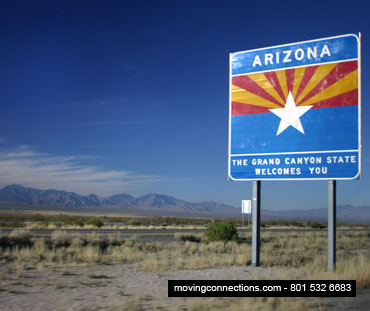 Moving Connections will also move you from any of these states to a destination in Utah. 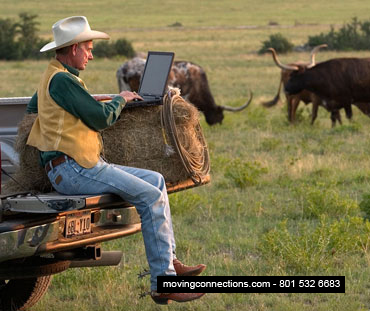 When you call Moving Connections, you’re calling professionals who will coordinate with you to keep your business running as smoothly as possible during your move. 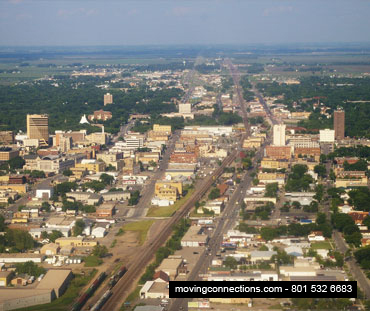 So give us a call or email us to see how we can help you, be it a small office move or an entire corporate relocation. 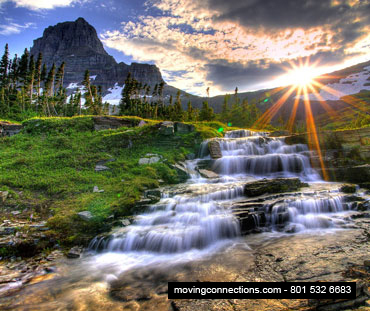 We at Moving Connections realize that some of the best-laid plans can be frustrated by circumstances beyond one’s control. 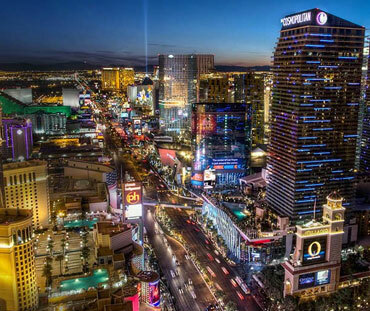 This often occurs in the form of a delay in closing or some other last second change. This can leave you “out in the cold” for a few weeks as you have to leave your old home, but can’t move into your new home yet. While you might quickly find temporary lodgings for yourself, finding a place for your household goods is another problem. That’s why Moving Connections features short term storage options for those who find themselves in a predicament like the one described above. You can store your items at reasonable rates for a short term while you attend to the details of your delay. We even have cold and climatized storage for items requiring this level of care. 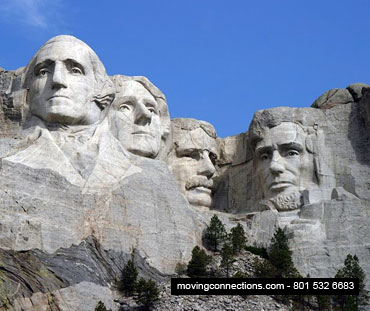 So if you’re thrown a last minute curveball in your moving plans, don’t worry, Moving Connections has you covered.